SanDisk Brand USB Flash Drive has a stylish and compact design that fits easily into a pocket or computer bag. It will definitely help you to back up, transfer, and share your files easily. 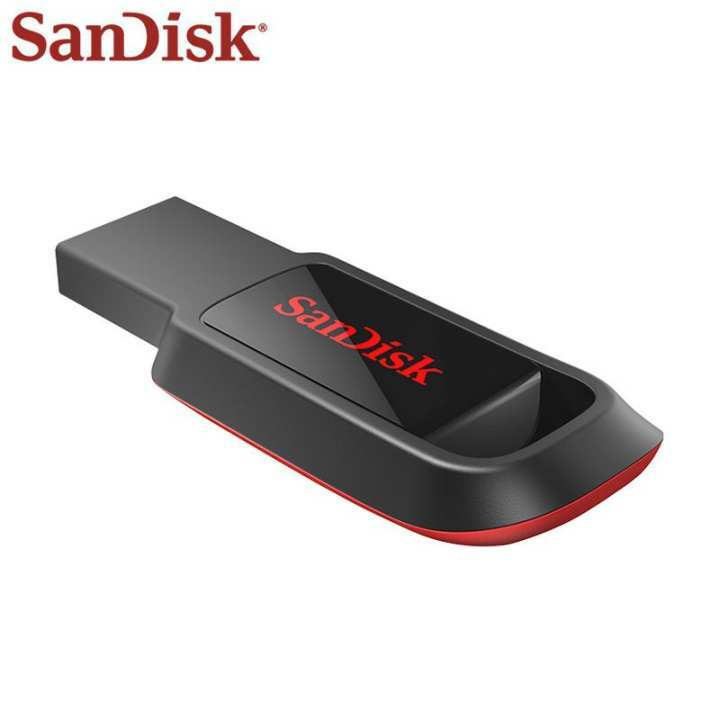 Manufactured by SanDisk, a leader in flash memory innovation, this flash drive is really useful for transferring data between your PCs. You just simply plug it into the USB port of your computer and you can transport or share your data immediately. This item is now available on shop.com.mm online shopping mall.